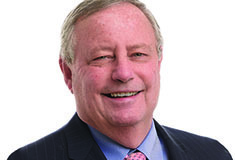 CBRE was the investment sales broker for the seller. 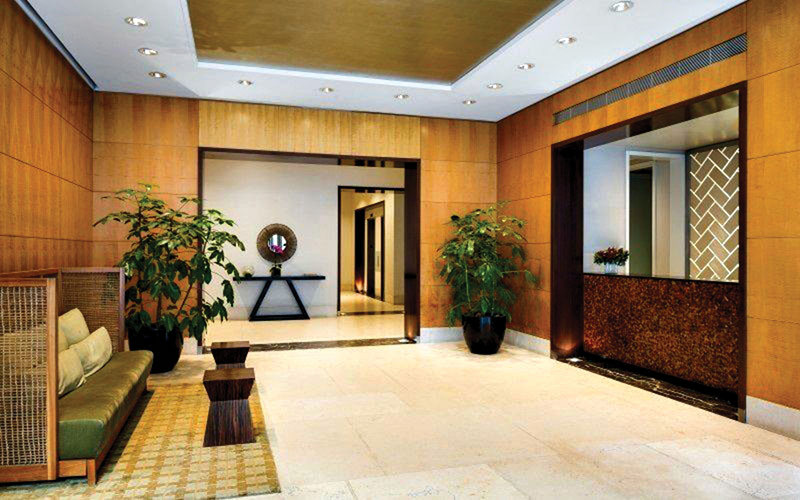 Bridge Tower Place, at 401 East 60th St., is a 38-story full-service condominium building overlooking the East River, with select units featuring terraces, 24-hour concierge service, underground garage access fitness center, sun roof deck and children’s playroom. 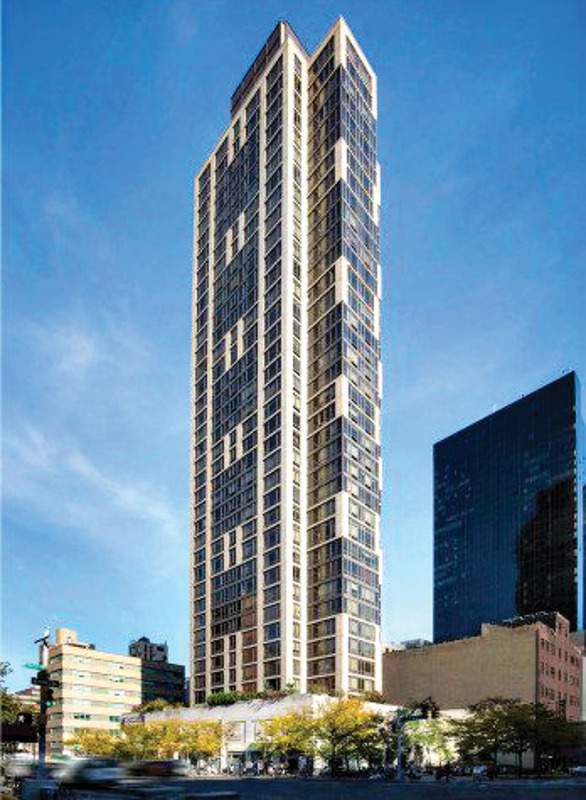 Bridge Tower Place is GAIA’s first acquisition in New York City in over three years. “For Bridge Tower Place, the Second Ave. subway and the return of retail and other changes also make this area a desirable investment with a high quality of living,” he said. 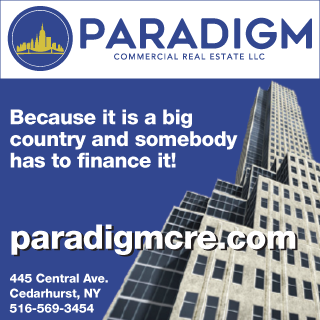 Fishman believes that prime Manhattan locations like Bridge Tower Place should be priced above most other boroughs of New York City and up-and-coming areas like Jersey City. “First and Second Aves. 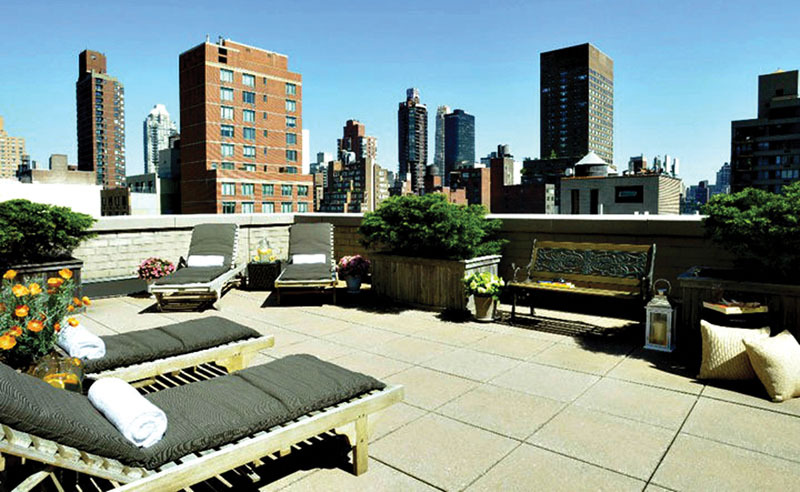 on the Upper East Side are undervalued,” said Fishman.